Hamilton staff wanted to end the practice of publishing nonstatutory public notices in the local newspapers and instead make them available only on the city’s website. Nicole Auty, the city’s solicitor, said most municipalities have already ended the practice of publishing public notices in newspapers for such events as public meetings and consultations, in favour of just putting the electronic copies of the documents on websites. She said Ontario Planning Act notices such as meetings for rezoning properties would still be published in the local newspapers. Hamilton’s current public notices bylaw was approved in 2007 before the widespread availability of digital technology and social media. The province’s Municipal Act has changed over the years to allow municipalities to use digital technology. In an August 2017 report, the Association of Ontario Municipalities outlined most of the province’s 444 municipalities have been adopting digital services for the public’s convenience. “It will be a challenge but the ongoing process of digital transformation will be beneficial for citizens, municipal employees and elected councils alike,” the report stated. Auty also told members of the governance review subcommittee that going digital for its public notices would be a cost savings to the city. From July 2014 to July 2018, the city spent nearly $700,000 to publish notices in newspapers. 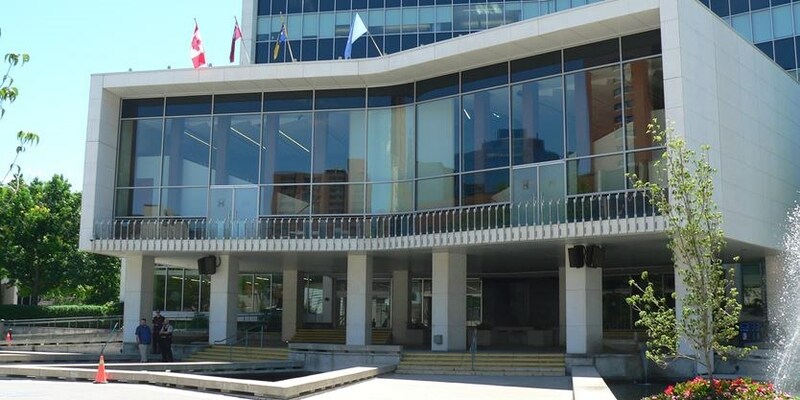 She said, under the proposal, the public would still be able to access any public notice at a library branch or municipal service centre, and that the city would publish a how-to guide in the local newspapers for people to access the documents in January 2019. But some councillors rejected the idea of ending the practice of publishing notices in newspapers. “I really think we are missing the boat on this,” said Flamborough Coun. Judi Partridge. “We are an aging city with people who will have more accessibility issues. Councillors Arlene VanderBeek, Doug Conley and Maria Pearson all agreed with Partridge. “I have concerns at this point,” said Pearson. Members of the subcommittee sent staff’s recommendation back for further clarification.